How to use this SEL framework with your students. Learning to identify and regulate emotions is a big job, especially for little kids. 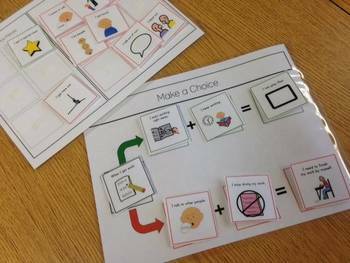 One tool that many teachers have found helpful is a curriculum developed by Leah Kuypers, OT and autism resource specialist, called the Zones of Regulation . 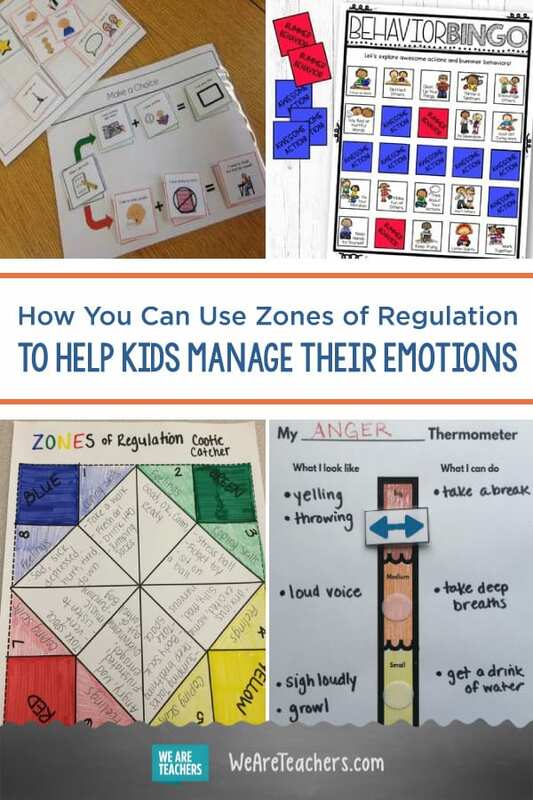 Rooted in cognitive behavioral therapy, the Zones of Regulation is a framework that uses four colors to help students identify their feelings and level of alertness and provides strategies to support emotional regulation. 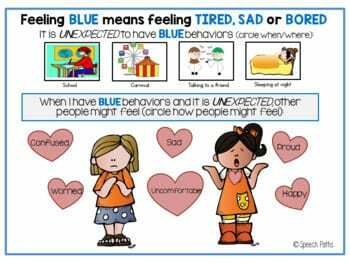 By understanding how to notice their body’s signals, detect triggers, read social context, and consider how their behaviors impact those around them, students learn improved emotional control, sensory regulation, self-awareness, and problem-solving skills. 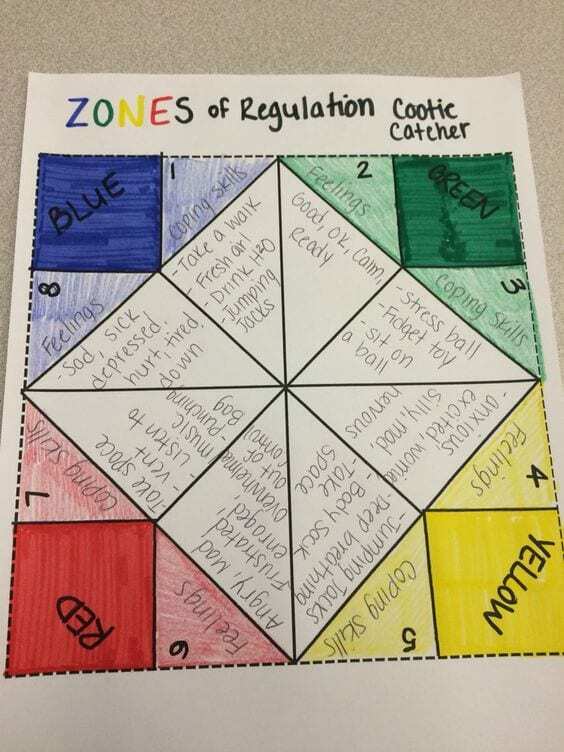 For two examples of lesson plans teachers have developed to implement the Zones of Regulation into their curriculum, check out The Calm Corner and Learning in Room 122. 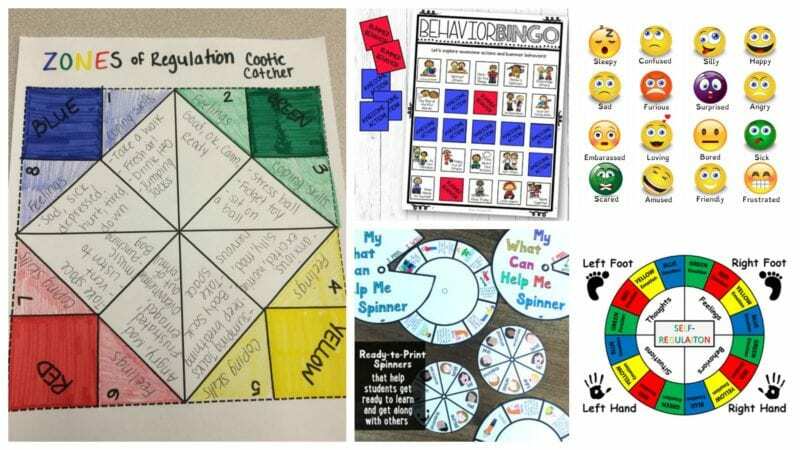 In addition, here are 15 engaging activities, developed by teachers, to support the Zones of Regulation in your classroom. 1. 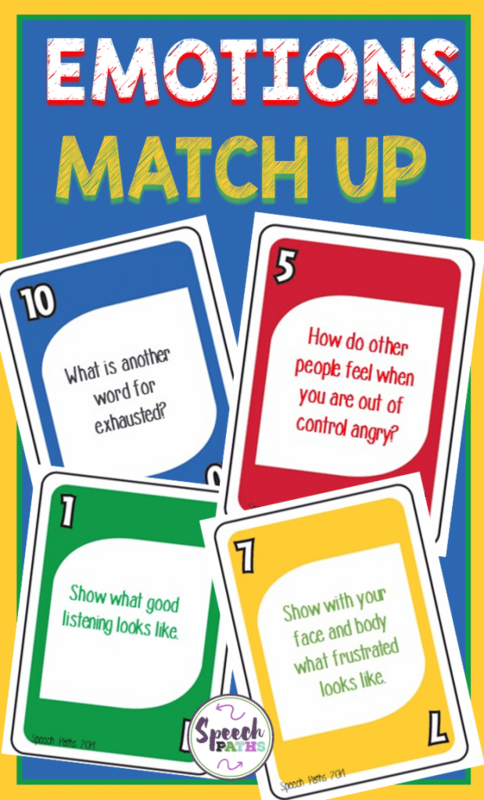 Play an emotions matching game. Students match cards by color or number in this UNO-esque game. Each card has a discussion question, and students role-play the answers. Great for reinforcing emotion-regulation skills. Best for students in grades 3 and up. 2. Create behavior contingency maps. Throughout the school day students make behavior choices (for better or worse). These picture maps lay out the consequences of making different choices. They are very effective because they illustrate the results of both desired and undesired behaviors in a concrete way. Best for students in K–5. 3. Stock up your emotional toolbox. 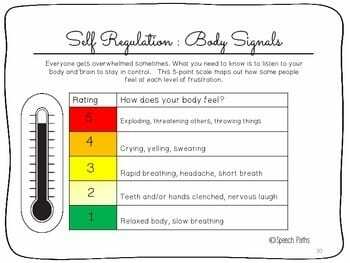 What can students do to regulate their emotions when they veer away from the green zone? This handy flip book is a great resource for ideas. Each tab covers a different zone and gives students strategies to regain control. Best for students in K–3. 4. Put strategies front and center. Post these interactive nameplates on students’ desks to help them self-regulate their emotions and feelings by paying attention to what zone they are in. Throughout the day students self-monitor their emotional state by sliding a paper clip along the zone boxes on the left. 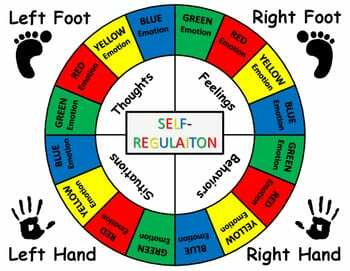 If students are in the yellow, blue, or red zone, they can use one of the strategies in their toolbox to help them get back to green. 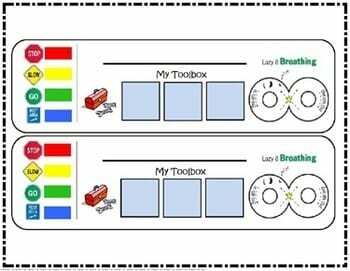 Each student’s toolbox will vary, depending on which strategies work best for them. Best for grades K–5. 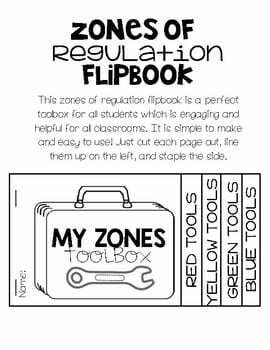 You know kids are going to make them anyway, so why not make a version that helps kids review and understand the Zones of Regulation? Each color-coded corner teaches students the feelings and coping skills that go along with each zone. Best for grades 3 and up. 6. Build a sensory-break center into your classroom design. Provide students with a safe place to take a break when they need to regulate their emotions. For a free copy of the poster shown and tons of great ideas for what to include in the space, follow the link below. Best for grades K–8. 7. Gauge feelings with an emotion thermometer. The first step in regulating emotions is recognizing them. 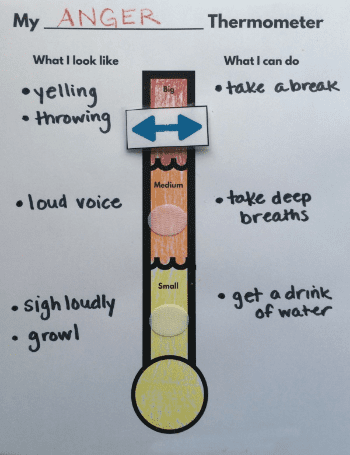 This thermometer activity helps students identify behavior patterns and gives them strategies to cope with emotions before they escalate out of control. Best for grades K–5. 8. 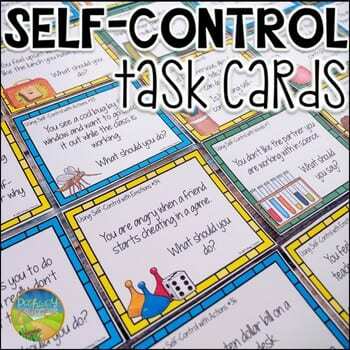 Practice self-control with these task cards. 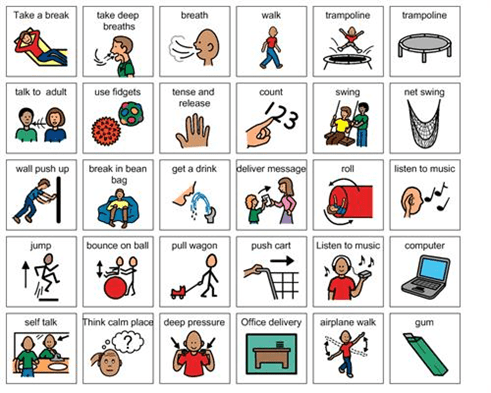 These task cards help students build emotional self-control by rehearsing responses to different scenarios that may trigger strong emotions. Best for grades 4–7. 9. Identify your feelings by giving them a color. These workbooks walk students through exercises that help them identify their emotions and triggers. Try the pre-K–2 workbook for younger students and the middle school edition for students in grades 6–9. 10. 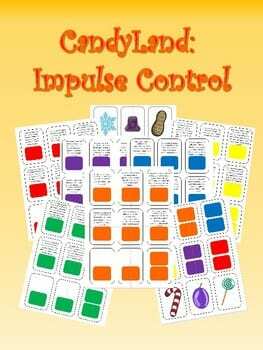 Learn impulse control with this version of Candyland. Games are the best way for kids to learn without even realizing they’re learning! These custom-made cards go along with the standard version of Candyland and help kids learn impulse control skills. Best for grades K–3. 11. Play a round of emotions Twister. Another fun activity that strengthens students’ understanding of emotions. Each quadrant of the spinner pinpoints an aspect (thoughts, feelings, situations, and behaviors) that goes along with each of the Zones of Regulation. Pair this spinner with a Twister mat or print off the finger version. Best for grades 4–7. 12. Go on an emotions scavenger hunt. 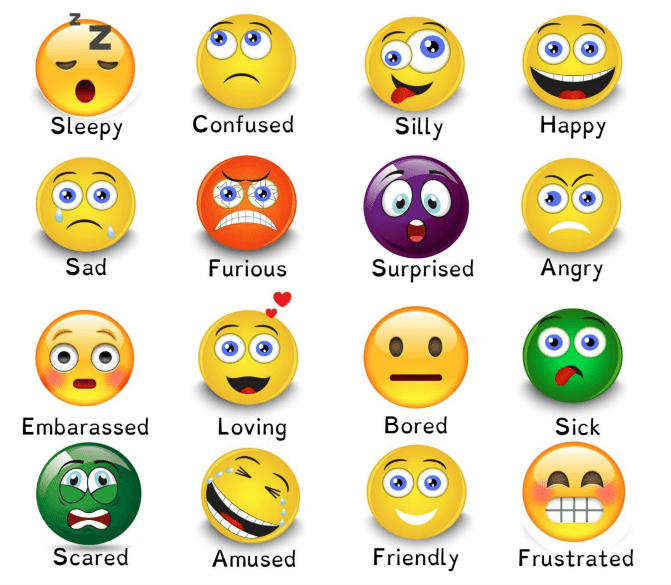 A fun way to help students identify feelings by using emojis and their power of observation. Read the full lesson in the link below. Best for grades K–6. 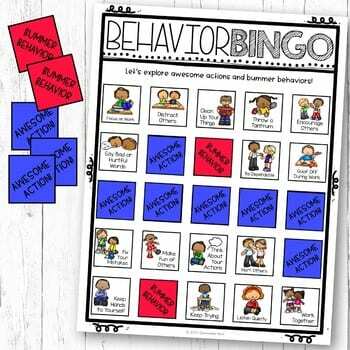 Distinguish between awesome actions and bummer behavior with this fun version of bingo. Great for small groups or whole class. Best for grades 1–4. 14. Create a menu of calming strategies. When kids feel an overwhelming emotion coming on and don’t know what to do, they can pull out this handy reference guide and regain control. Best for grades 1–6. 15. 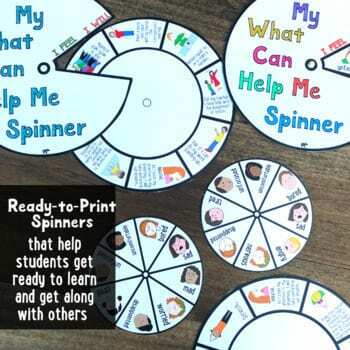 Learn strategies to deal with emotions with this spinner activity. This fun activity is a great addition to your calm-down corner. Students can pick strategies that work for them to get into the green zone and back on track. Best for grades K–5. 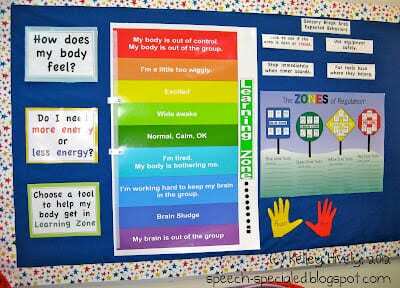 Have you used the Zones of Regulation in your classroom? What were the results? Come share in our WeAreTeachers HELPLINE group on Facebook. Plus, 10 tips for teaching emotional regulation in the classroom.